Vastu Yantras are strategically placed in your home or workplace. The act of depicting a Yantra becomes a unique and personal experience for you, as it marks the beginning of your own transformation. They are considered to be the most effective remedial measures in Vedic Astrology and Vastu. Once Vastu yantras are installed onto your walls, it is as if they become one with your building and begin to benedict you with their power and protection. 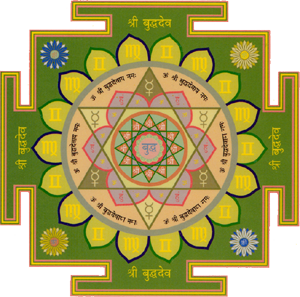 Vastu Yantras can affect us positively on all aspects of our life. They strive to bring balance and harmony within our system by working to fill in ‘missing pieces’ of our environment. 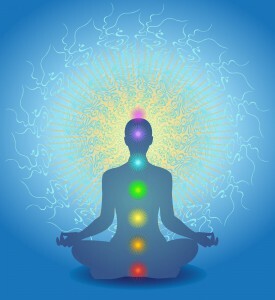 They also represent the seven main chakras within our body and can also used as chakra balancing tools, again harmonising and energising your system within yourself, as well as your external environment in which they are placed. These Vastu yantras are not designed to bring any inauspicious or negative energy to anyone, but rather help us to align the body of our microcosmic living space with the macrocosmic pulse of the universe and it’s source; the Supreme Being, the Supreme Personality of Godhead. 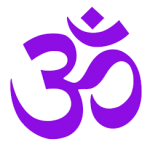 Through the medium of our heart chakra flows love and divine union (yoga) with the Lord in His many incarnations or Avatars.They descend in various yugas or millenniums in order to deliver and protect Their devotees. Yantra can help to balance your mind by focussing upon it. When installing your yantras so that they become manifesting tools, you can take this opportunity to address the issues in your life that you want to resolve. Let go of the old and make space for your new paradigm shift with the science of these ancient yantras. Become more aware of your unique gifts and be recognised for it. Have more fun and love in your life and so much more. Consider for a moment what you would like to transform?